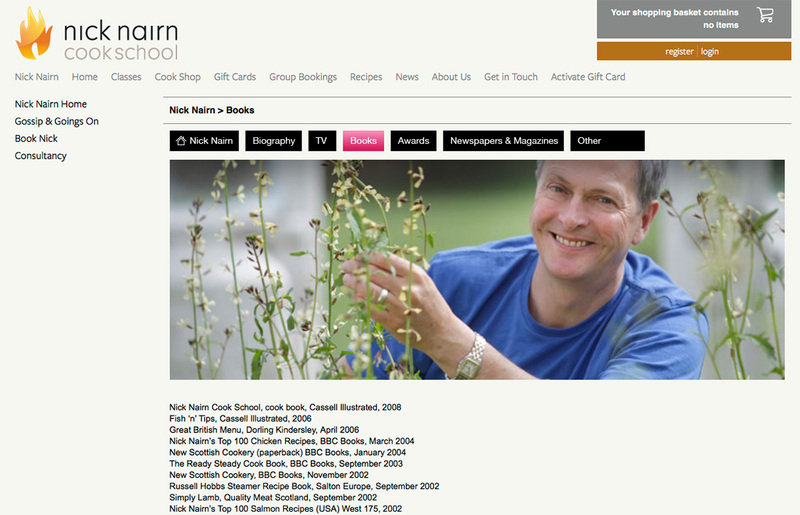 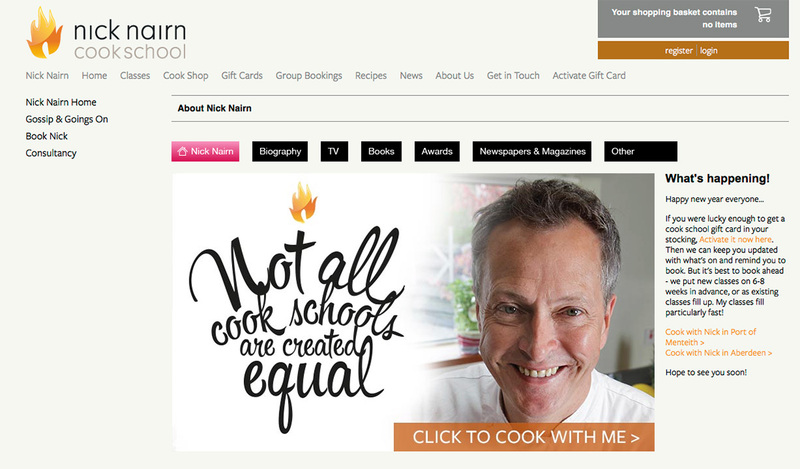 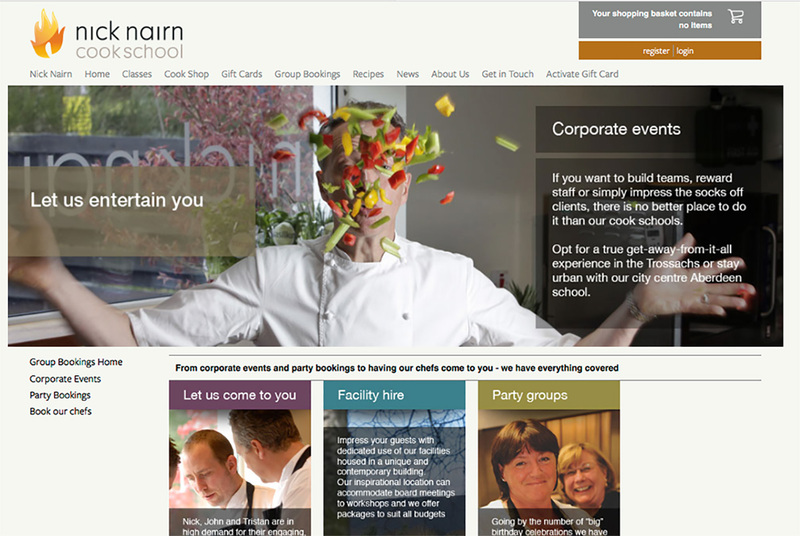 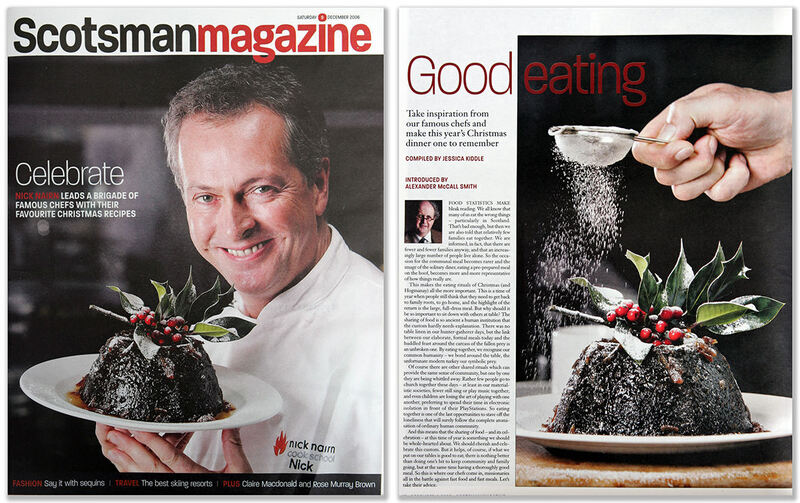 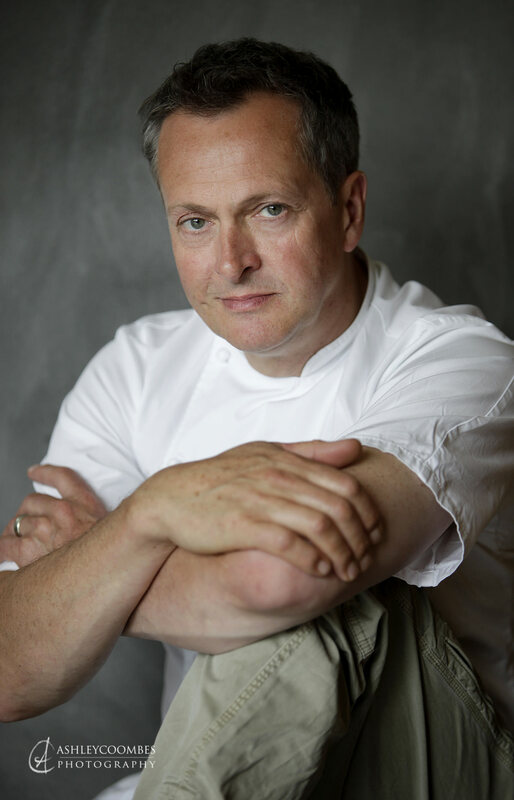 Nick Nairn lifestyle portraits for promotional media and on Cook School website. 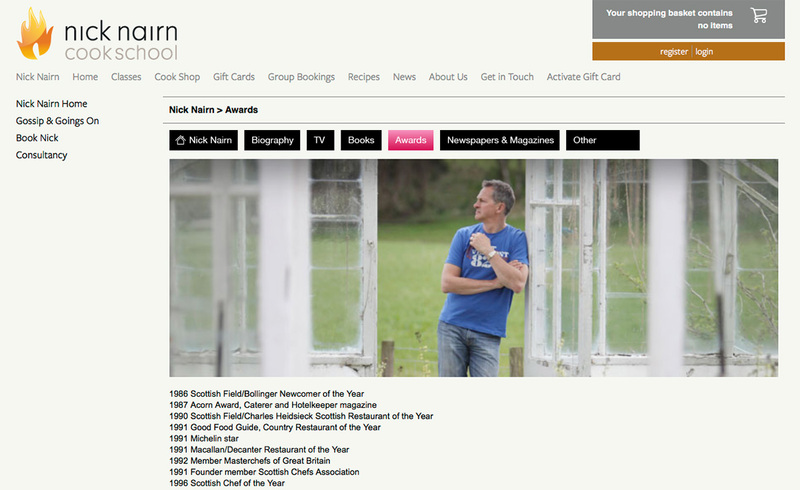 Nick Nairn Enterprises and Cook School. 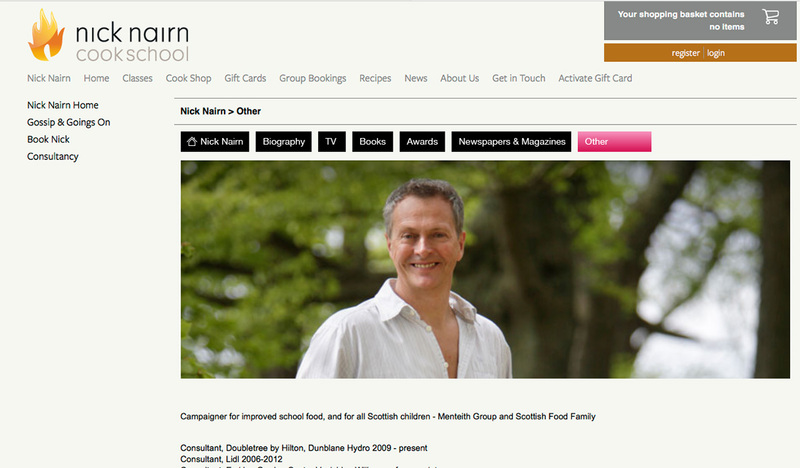 Nick has a diverse and successful TV career as well as the Nick Nairn Cook School in Stirlingshire and Aberdeen. 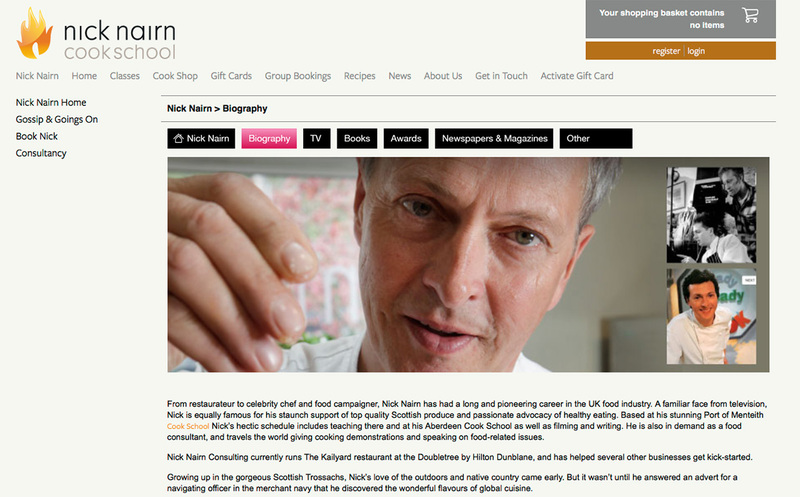 To establish a large selection of promotional images of Nick to use on the company websites, to offer to commercial partners and for third party use in the media. 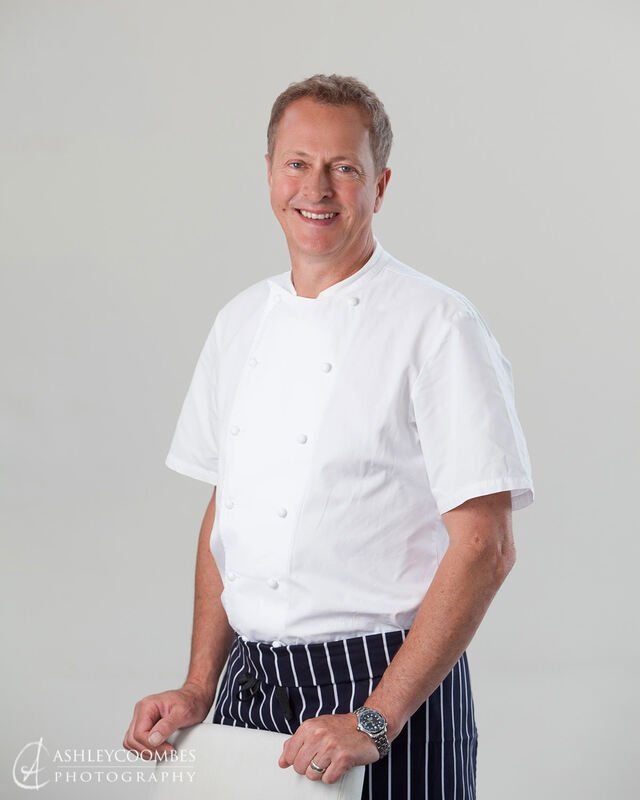 Nick’s career has been established on his renowned cooking skills in parallel with his natural connection with people and the public. 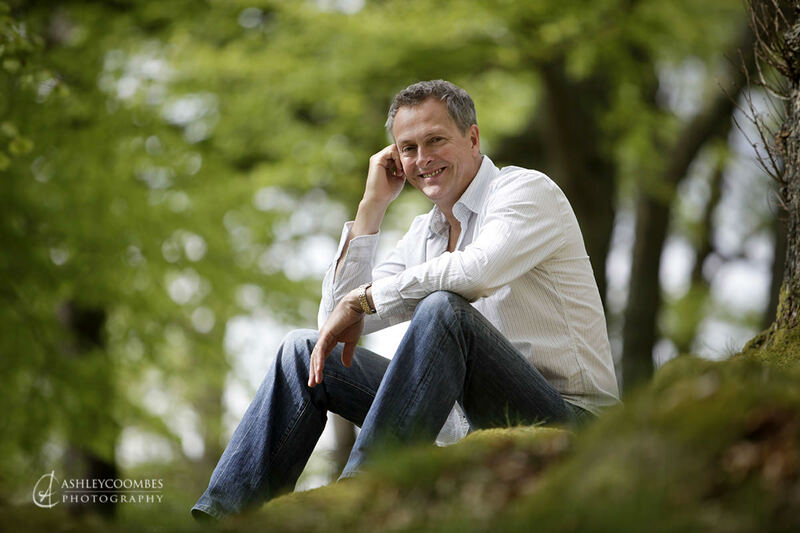 The pictures which he uses to promote himself and his businesses need to convey his flare as well as his warmth and natural affinity with people. 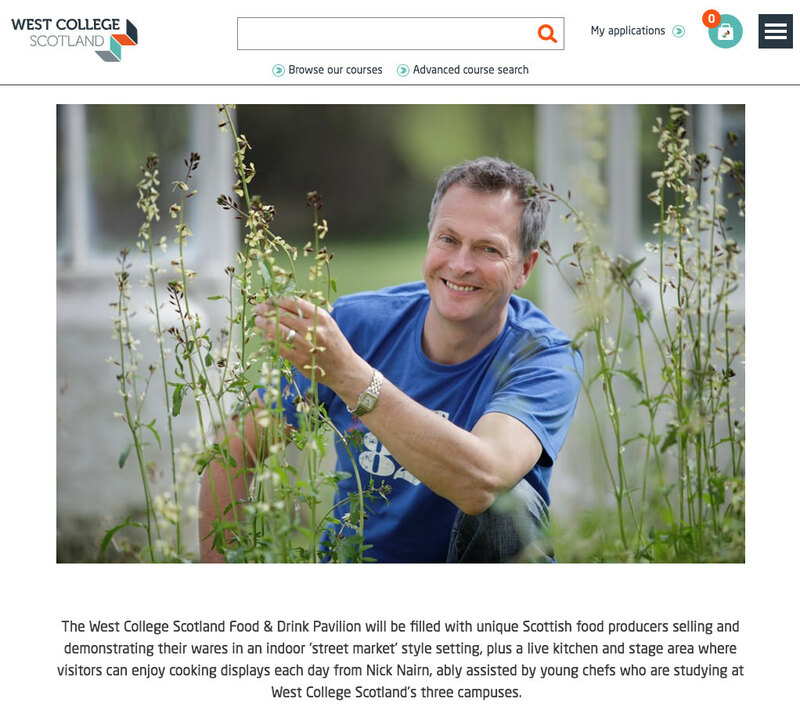 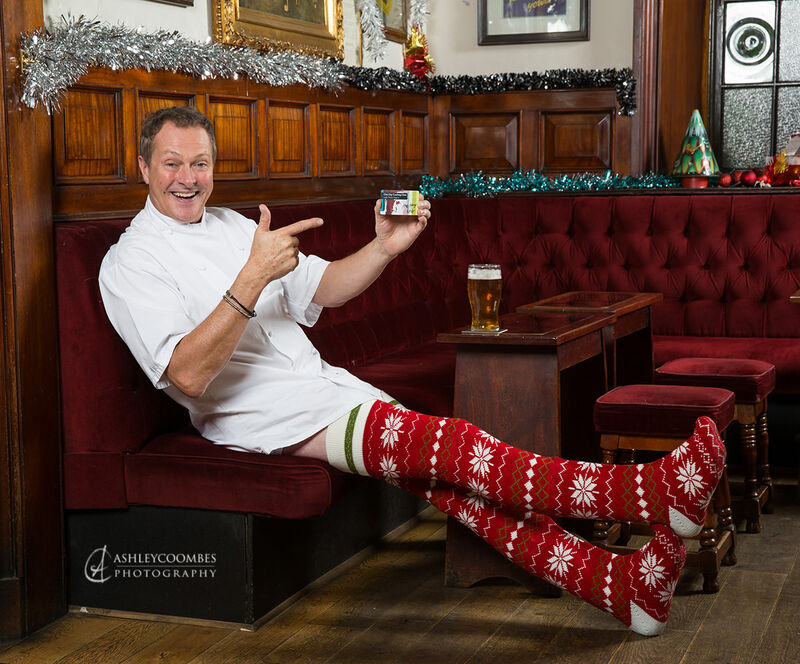 “Ashley Coombes has worked with Nick Nairn Cook School and Nick himself on several occasions. 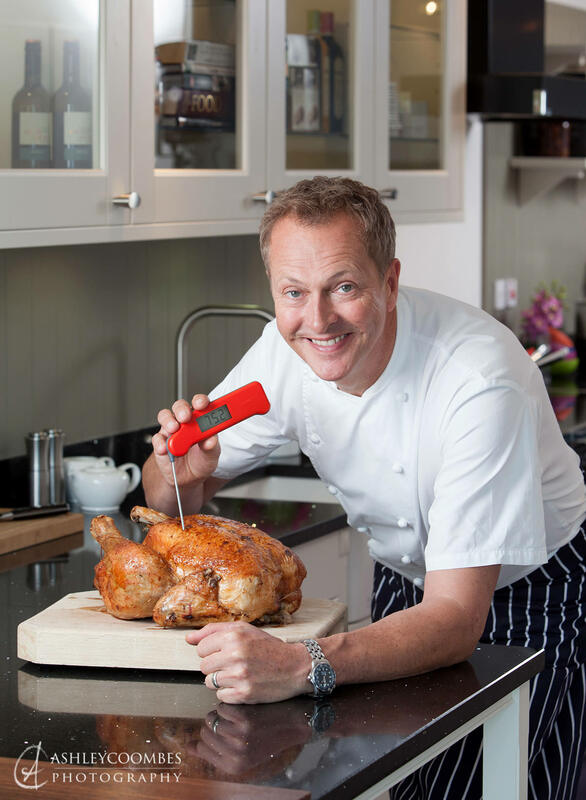 We know that Ash will deliver. 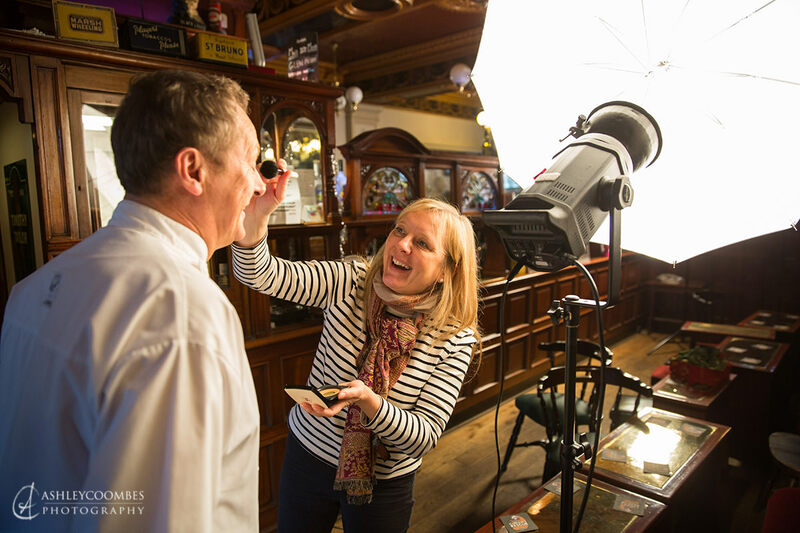 His totally professional approach means we can get plenty of shots done on any session with the confidence that the quality of the images will be excellent. 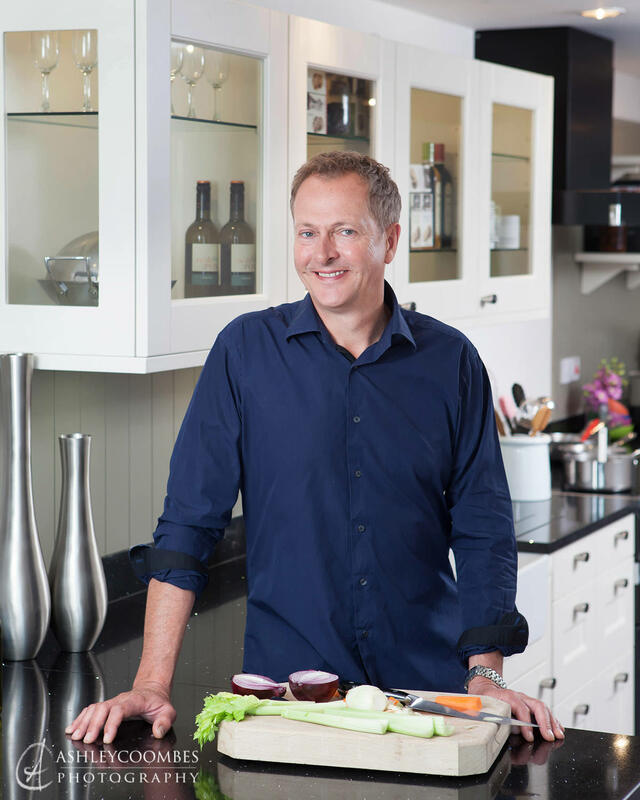 We commissioned Ash to take a large selection of images of Nick for us to use on our website and to send to publications and PRs for press use. 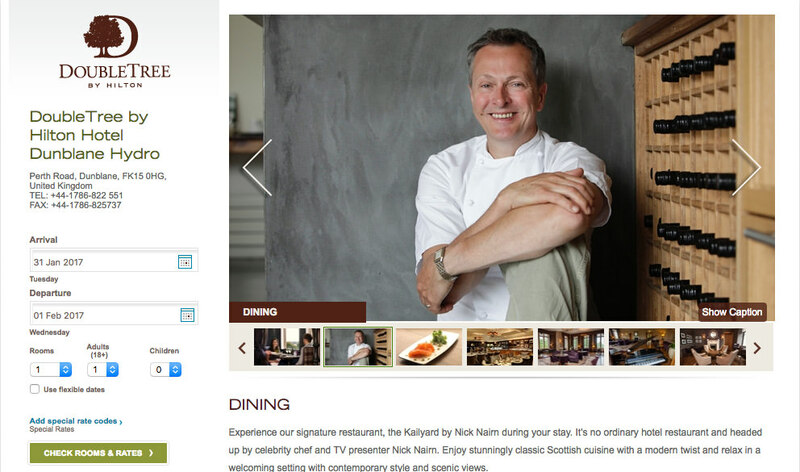 We use these images of Nick all the time. 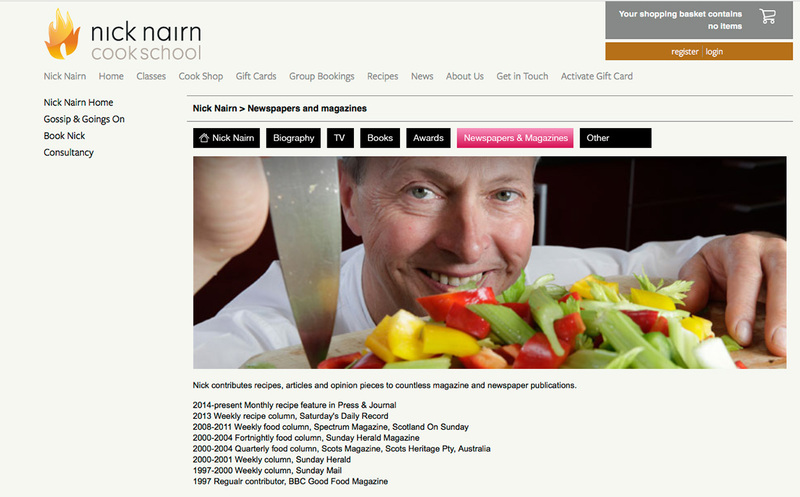 They’ve appeared alongside Nick’s recipes and articles in the The Herald, the Daily Record, the Press & Journal, The Scotsman, and many other smaller publications.